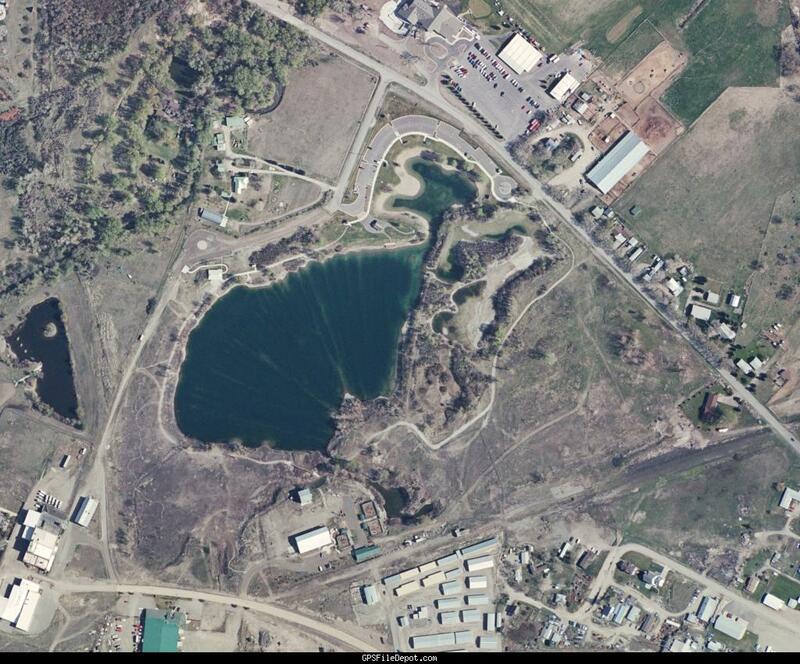 Aerial imagery of Spring Meadow Lake State Park. Image from Helena High Res - 2008 series. INSTRUCTIONS: Unzip the file and place the .KMZ file into your "CustomMaps" folder in the "Garmin" folder on your units internal memory. Restart your GPS and enable Custom Maps in your map setup. Other vector based maps will superinpose on top of this image. Below is a preview of the coverage area.